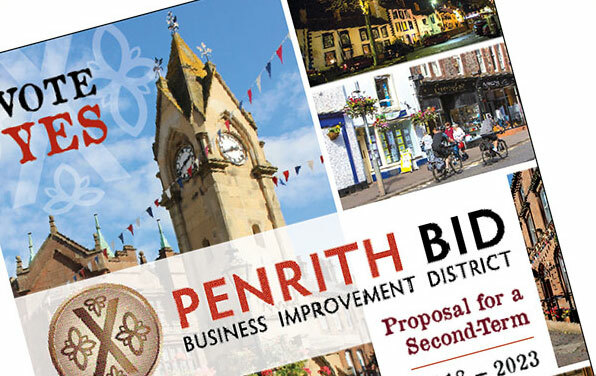 We are delighted to have achieved a ‘YES’ vote for a second term of your Penrith Business Improvement District and can’t wait to continue and go even further in our efforts to improve our town over the next five years. 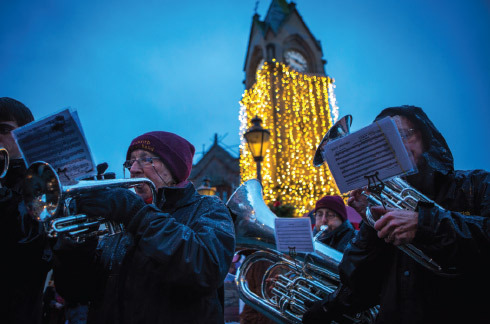 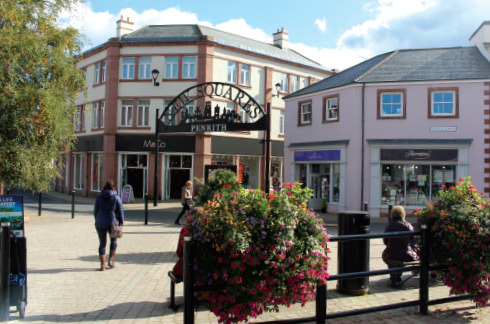 We are a partnership between businesses and organisations based in the centre of Penrith, working together with local partner associations with the ultimate aim of improving trading conditions in the town. 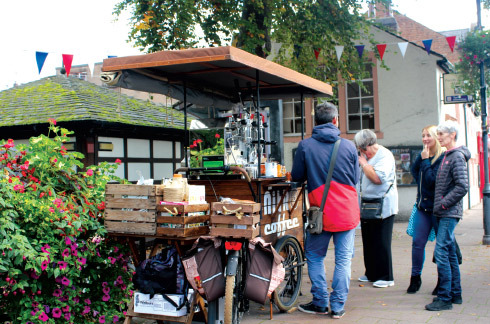 Our businesses are coming together with a common aim and a shared passion to make a difference to our district and improve the economic potential of Penrith. 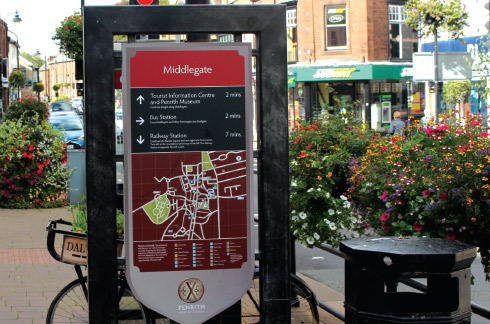 We are always on the lookout for new members of the BID Board, and also welcome your suggestions and feedback on any of our activities. 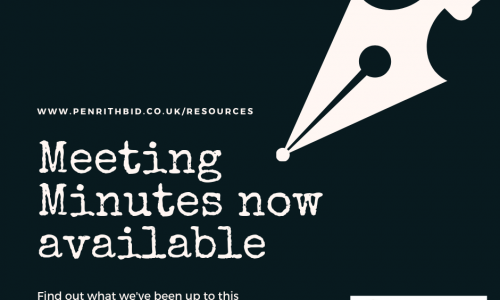 This website is packed full of resources and information for all our BID members and members of the public alike. 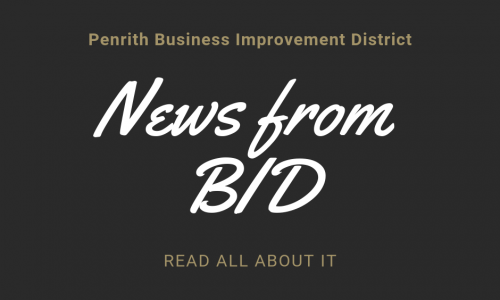 We regularly update our BID Meeting Notes so that you can keep abreast of what has been discussed, as well as our Annual Reports, and Application Forms for relevant BID Initiatives.